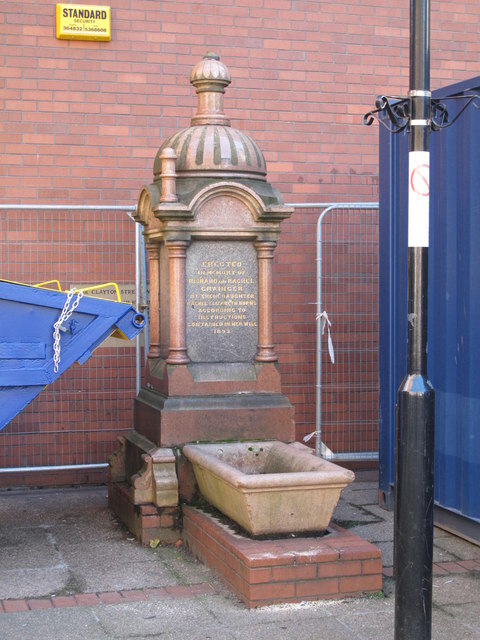 Whitburn is a village on the coast of South Tyneside, located between South Shields and the City of Sunderland. 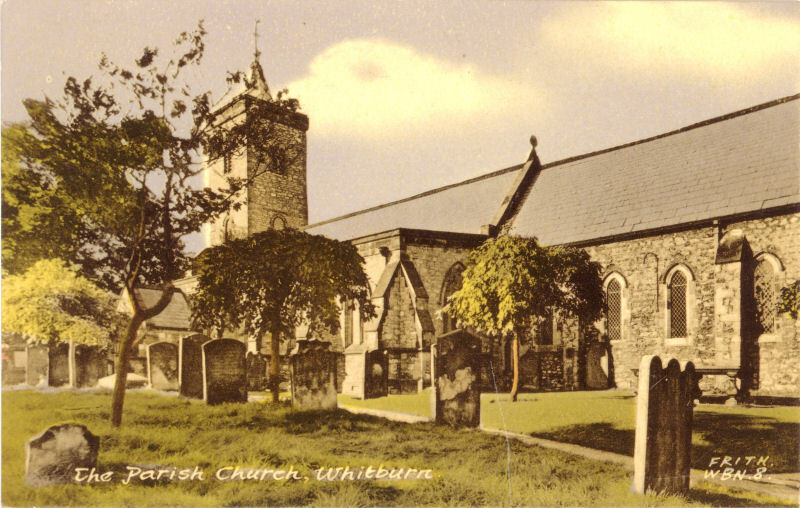 Whitburn is a village in South Tyneside, on the coast of North East England. 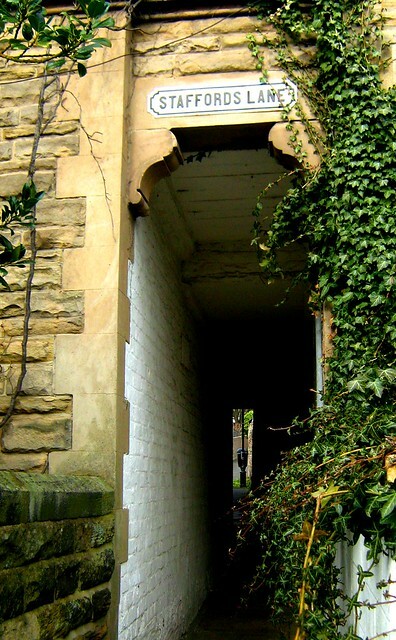 It lies roughly halfway between the City of Sunderland and the town of South Shields in the ceremonial county of Tyne and Wear. 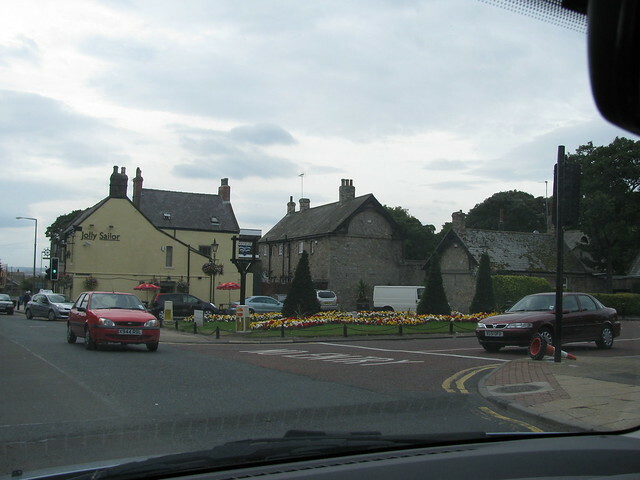 Historically part of County Durham, the village has a population of 5,235. 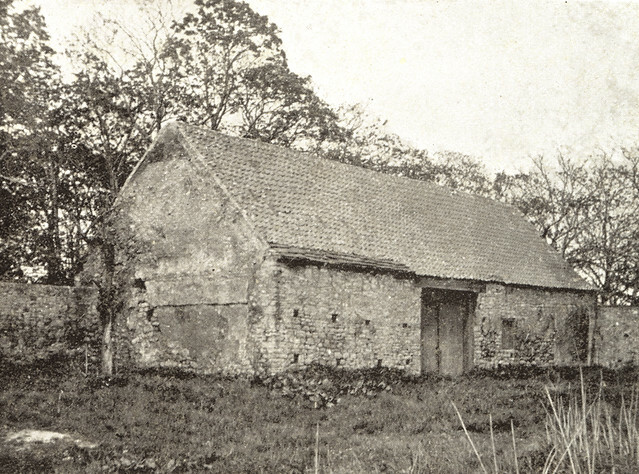 This Whitburn has a different origin to the one in Lothian: it means "white barn or house" from Old English hwit "white" and bere-ærn "barn". A record of the name as Wituberne in 1182 proves this. 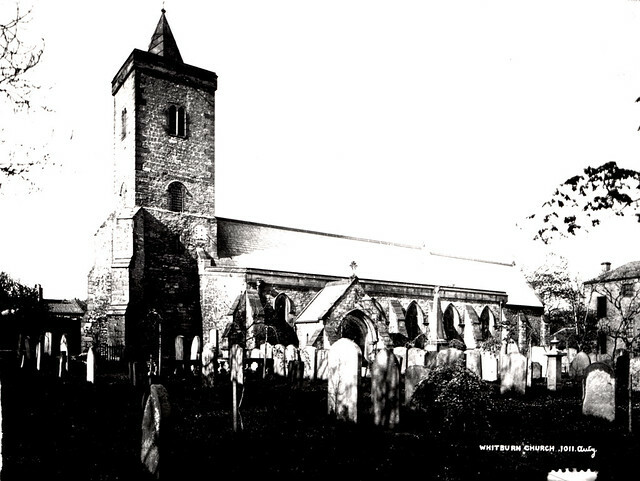 Whitburn is listed in the "Boldon buke" of 1183 as "Whitbern" and was probably a Saxon settlement. Following the attack of the Spanish Armada on England in 1588, the vanquished Spanish fleet fled up the east coasts of England and Scotland. 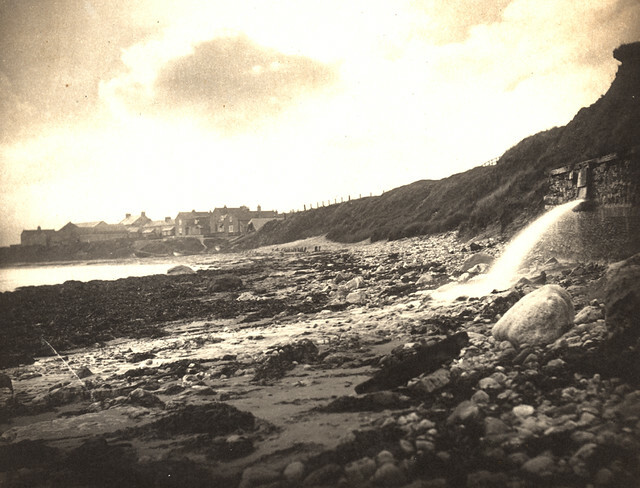 Two Spanish galleons ran aground on Whitburn Rocks in rough seas and local inhabitants plundered the wreckage. 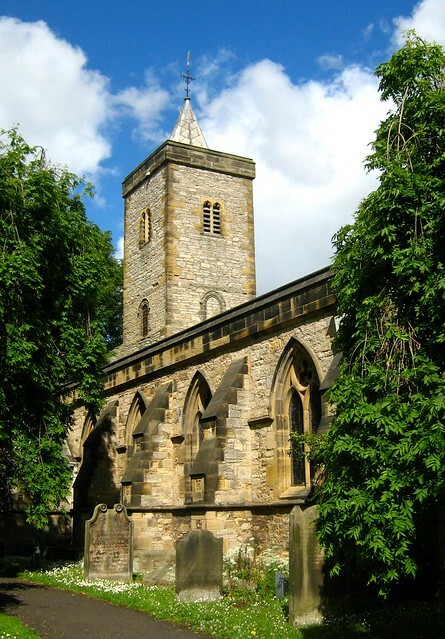 The bell from one of the galleons was placed in Whitburn Church. 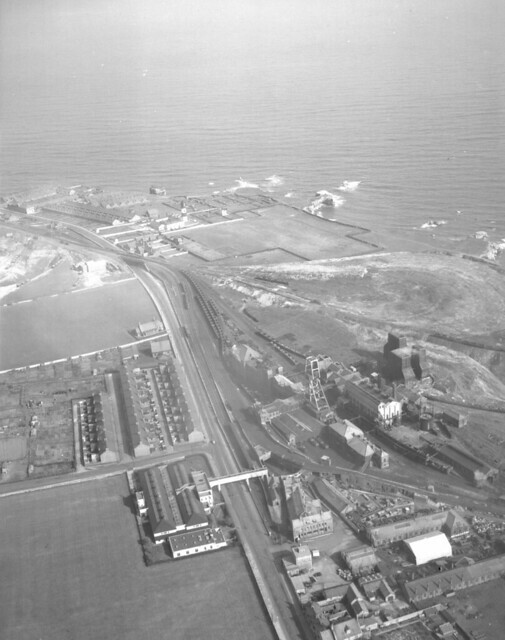 Spanish oak beams removed from the shipwrecks could still be viewed in the roof of the Whitburn lawnmower shop in the 1950s prior to the building's demolition. 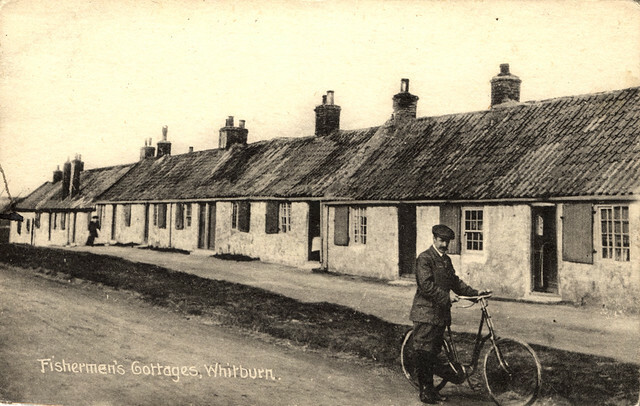 Whitburn remained fairly undisturbed settlement until 1718 when the Land Enclosure Act came into force and a number of farms were created. 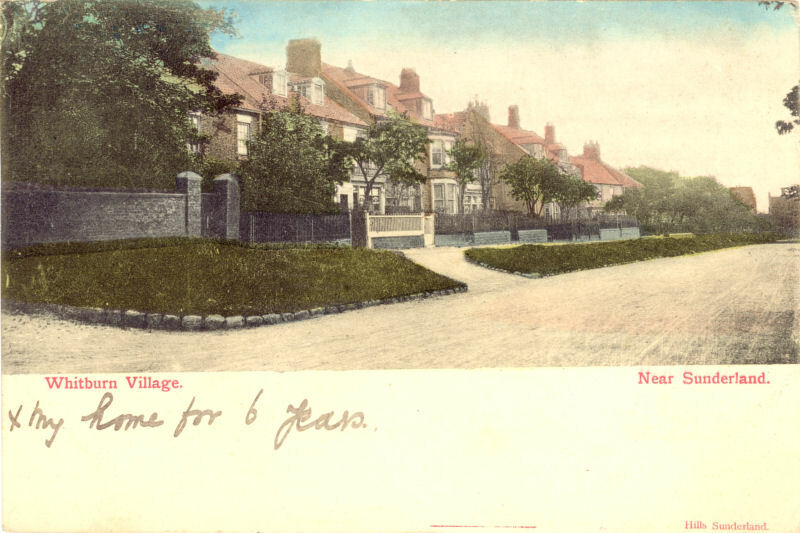 The settlement was isolated as no roads connected to it, but there was a path on Sea Lane (now East Street) connecting it to Whitburn Bents, a nearby hamlet. 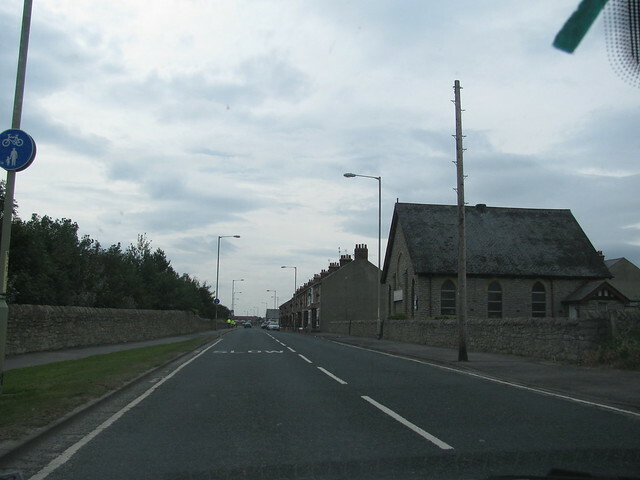 Not until 1866 was a road built over the sandunes to Fulwell, in northern Sunderland. 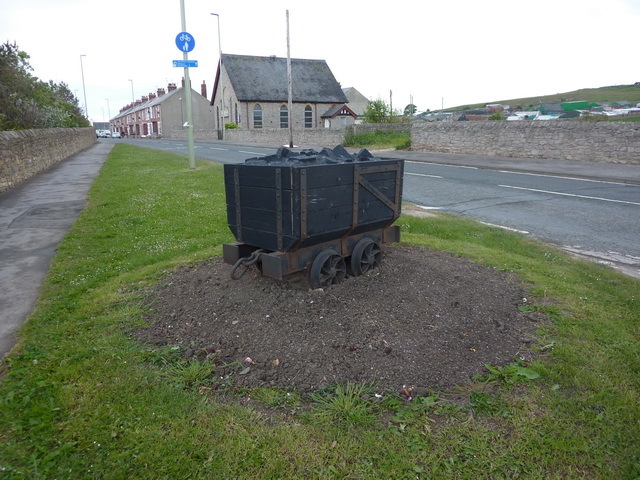 In 1874 Marsden Pit was sunk and the community increased dramatically as a result. 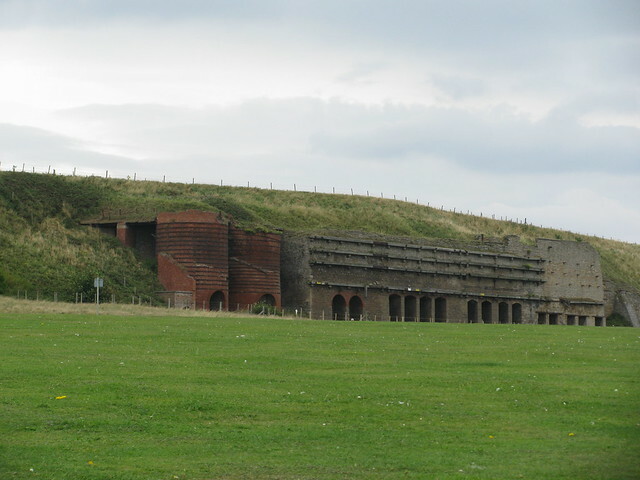 Whitburn Colliery closed in 1968, and the land is now a coastal park and nature reserve. 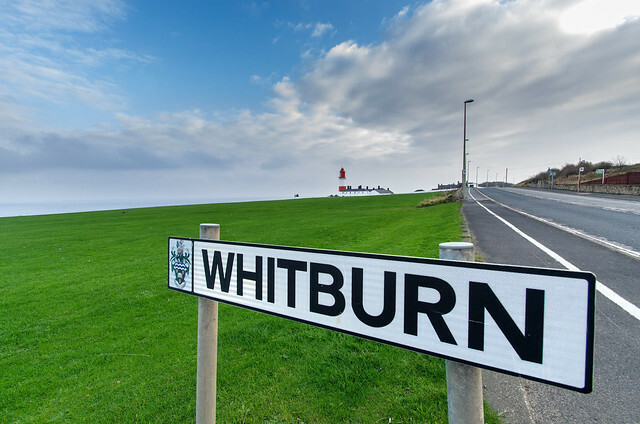 Whitburn has retained its village character, with its main street, parish church, cricket ground and park with bowling greens and tennis courts. 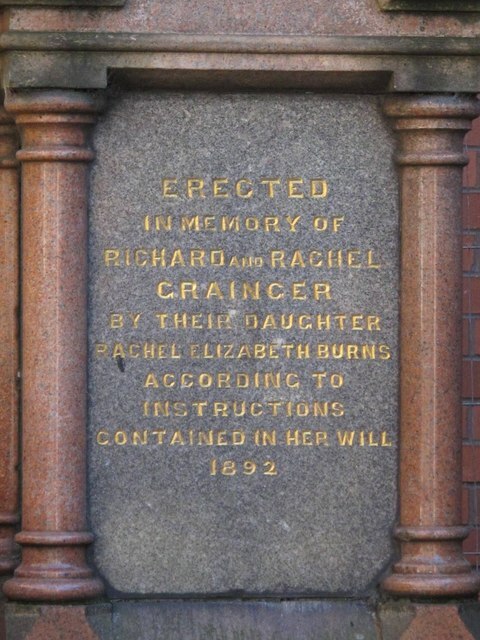 It is generally accepted that Lewis Carroll wrote The Walrus and the Carpenter while holidaying at his cousins' house in Whitburn. A statue of Carroll is in the library. 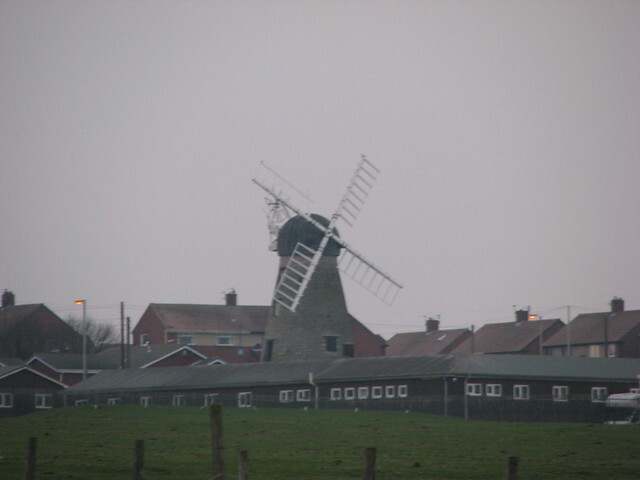 Whitburn windmill, dating from the 18th century, is a local landmark. 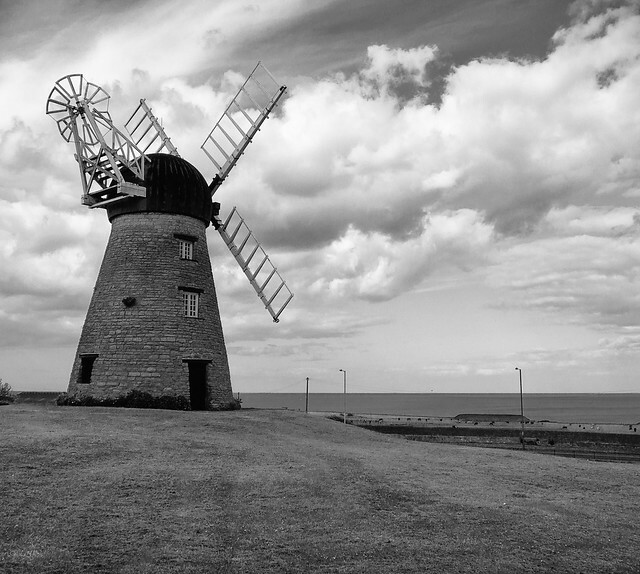 Durham County Council, which covered the South Tyneside area until 1974, took ownership of the mill in 1960 from the Church Commissioners. 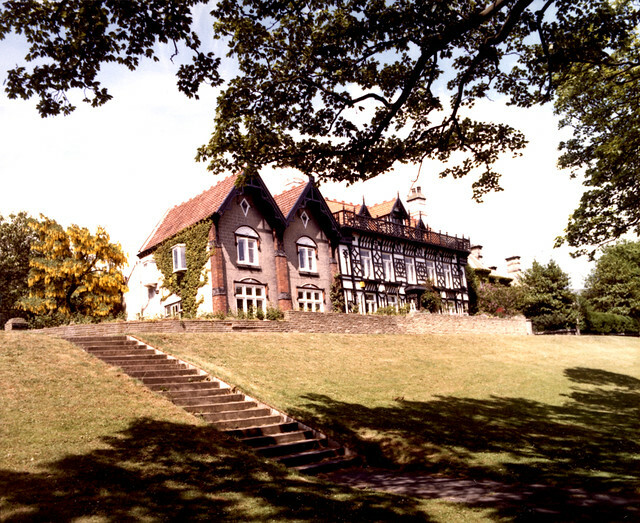 The building is listed (Grade II) as it is considered to be of special architectural and historical importance and is protected therefore by the requirements of the Planning (Listed Building and Conservation Areas) Act 1990. 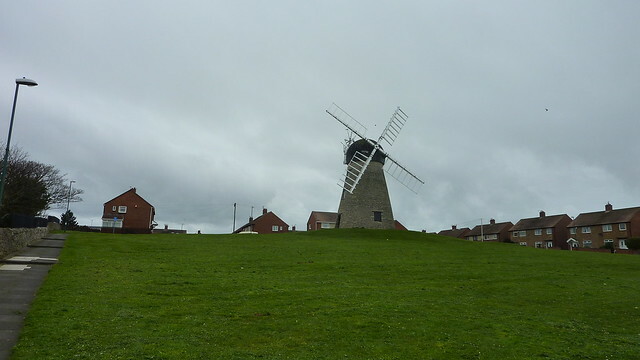 In 1991/1992 South Tyneside Council undertook a restoration project of the mill, including restoration of the sails, for which it was awarded the Civic Trust Award. 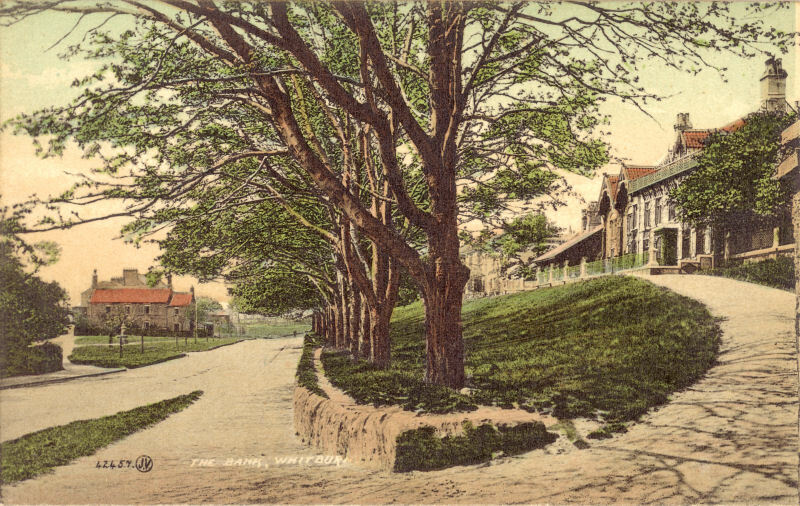 There are three schools in Whitburn – Whitburn Village Primary School, Marsden Primary School and Whitburn Church of England Academy (formerly Whitburn Comprehensive School). 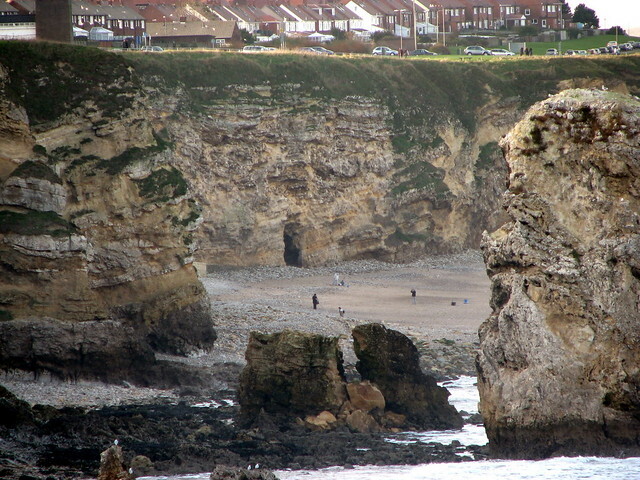 To the north of the village, near Marsden village, is Whitburn Coastal Park, near which is cared for by the National Trust team based at the Souter Lighthouse. 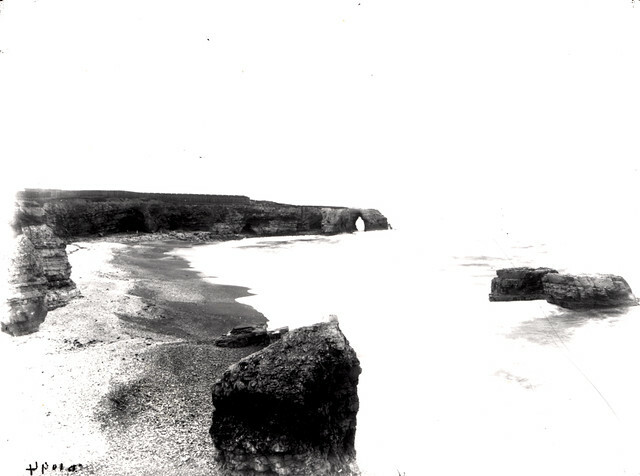 This recreation area is a popular haunt for birdwatchers. 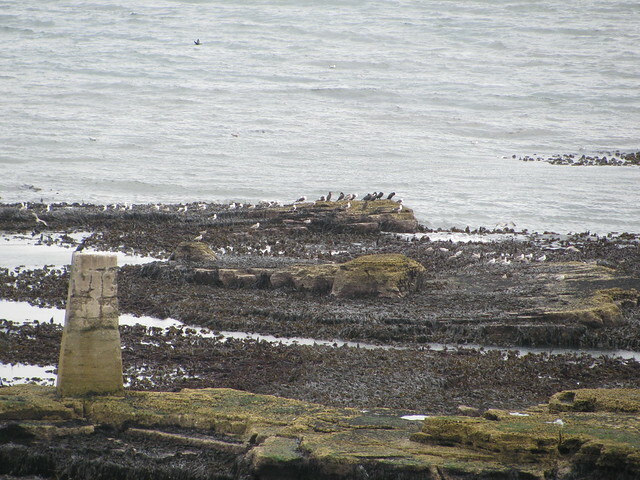 A sea-watching observatory is used mainly by Durham Bird Club members, who monitor seabird and wildfowl migration throughout the year (activity peaks during July–November), but is open to all bird-watchers. 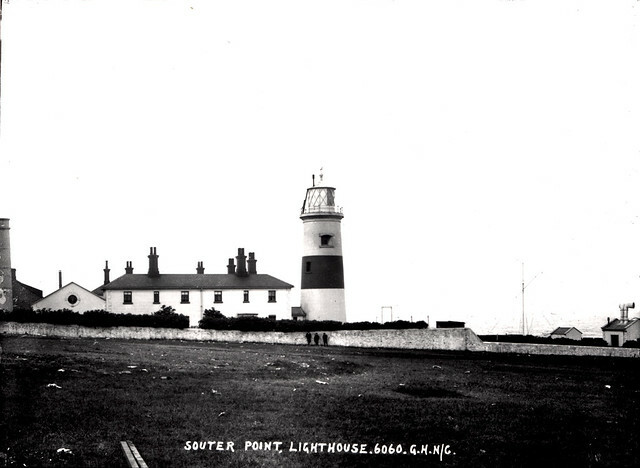 Keys (£12) can be bought at the National Trust shop at Souter Lighthouse but the observatory is normally in use whenever seabird and wildfowl passage is in progress which means it can be accessed by bird-watchers without keys. 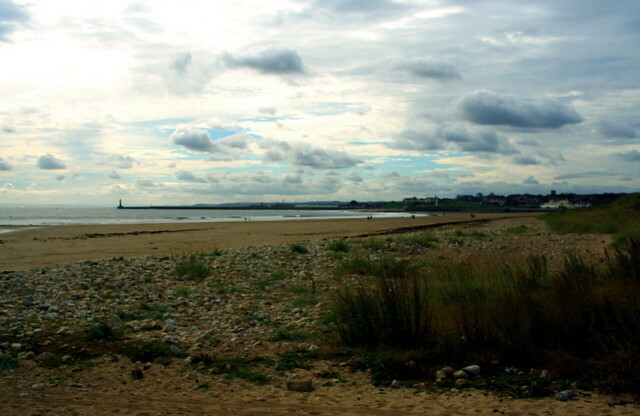 Whitburn is one of the premier sites on the east coast of England for seawatching with notable list of rarities to its name. 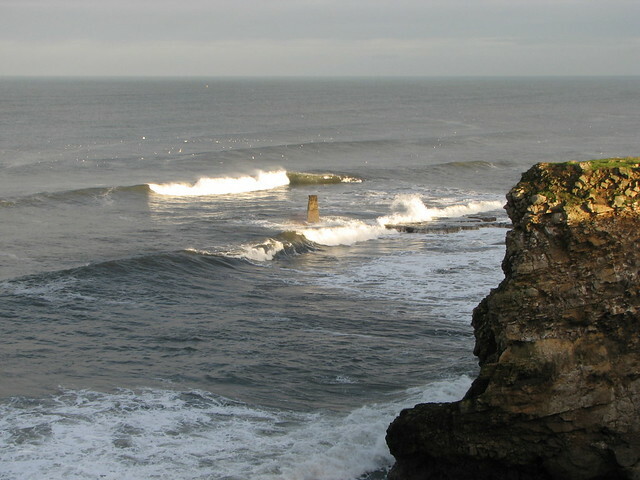 A good variety of cetaceans are also seen from here, particularly in late summer. 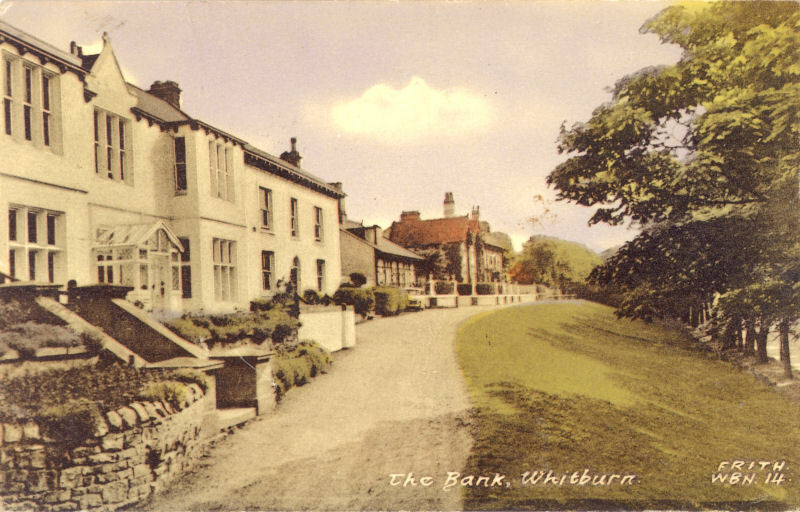 There are three public houses in Whitburn. 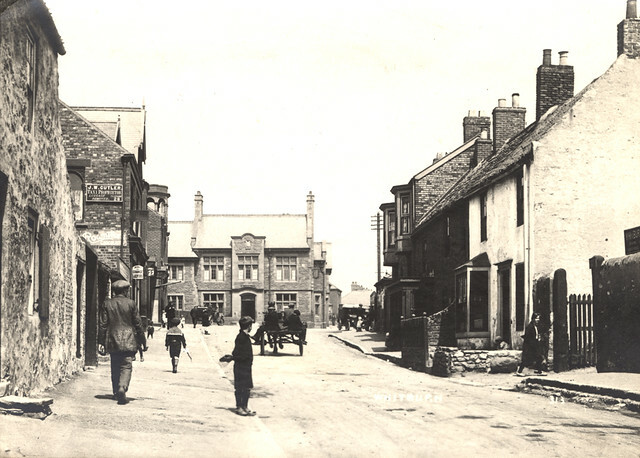 The Grey Horse on North Guards, the Jolly Sailor on Front Street and the Whitburn Lodge (closed) on the Coast Road which used to be part of the former Whitburn Colliery buildings. George Farrow – footballer, member of Blackpool's 1953 FA Cup-winning side. Jack Weddle – footballer, striker for Portsmouth and Blackburn Rovers. Bill Robinson – footballer, striker for Sunderland, member of Charlton Athletic's 1947 FA Cup-winning side, and West Ham United. 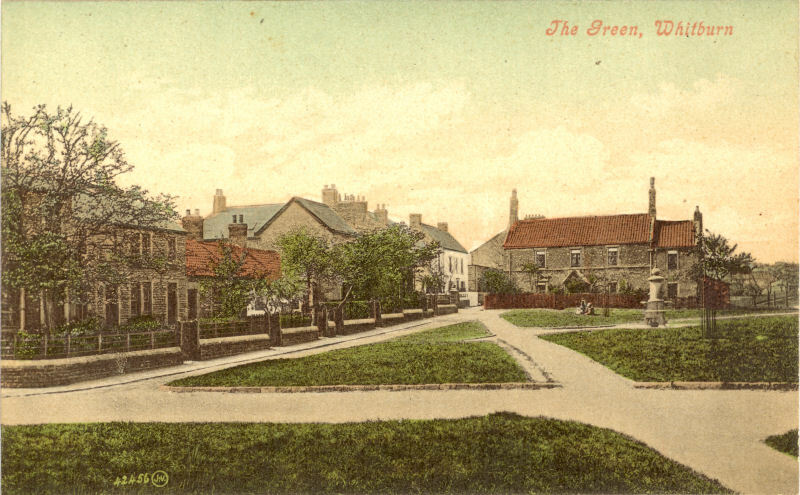 Edward Brown – footballer for Lincoln City was born in Whitburn. 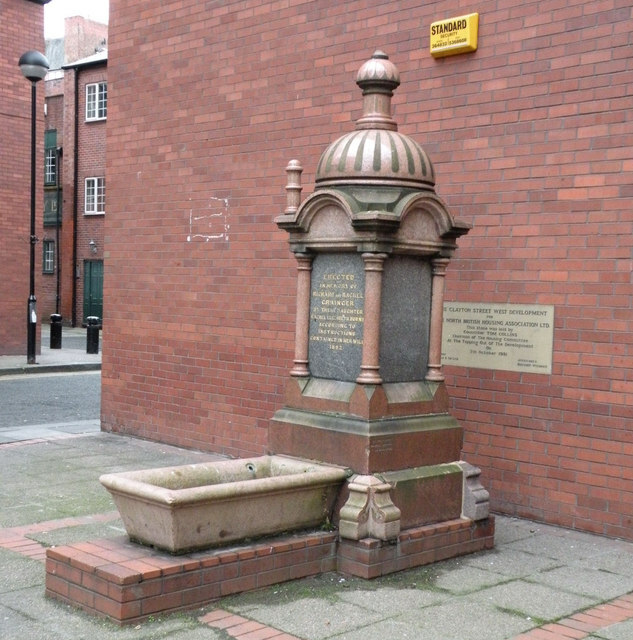 John Hastings – footballer for Rotherham United and Barrow born in Whitburn 1903 – died in Whitburn October 1966. Jack Young and Billy Henderson (footballers), both full-backs played for West Ham United in the 1923 FA Cup Final. 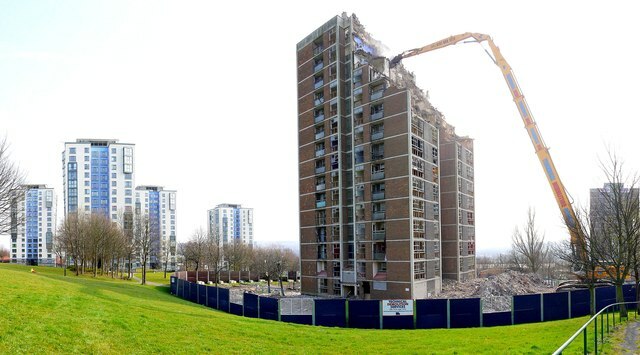 Keith Waugh – professional football goalkeeper with Sunderland, Peterborough United, Sheffield United, Bristol City, Coventry City and Watford between 1973 and 1994 lived and grew up in Whitburn and attended both the infants and junior schools. 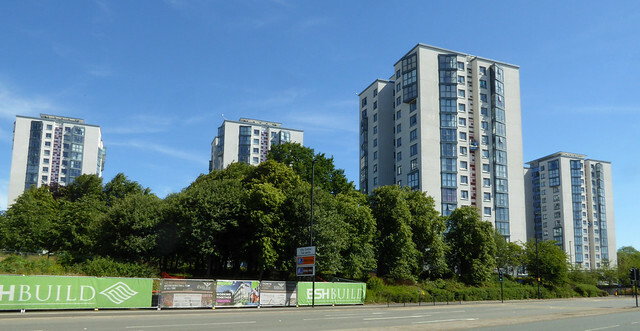 Julie Elliott – Labour Party MP for Sunderland Central – born in Whitburn 1969. Tony C. Smith – podcaster, creator of StarShipSofa, the first podcast to win a Hugo Award. Jimmy Seed – footballer, striker for Tottenham Hotspur where he won the F.A.Cup in 1921, manager of Charlton Athletic's 1947 FA Cup-winning side, Sheffield Wednesday who won the League twice with him as captain, and England who he played for five times. Bobby Gibson Owen - Footballer and coach. Played for Lincoln City and was chief scout for Watford Football club, during Graham Taylor's management. Text from Wikipedia, available under the Creative Commons Attribution-ShareAlike License (accessed: 13/04/2017). 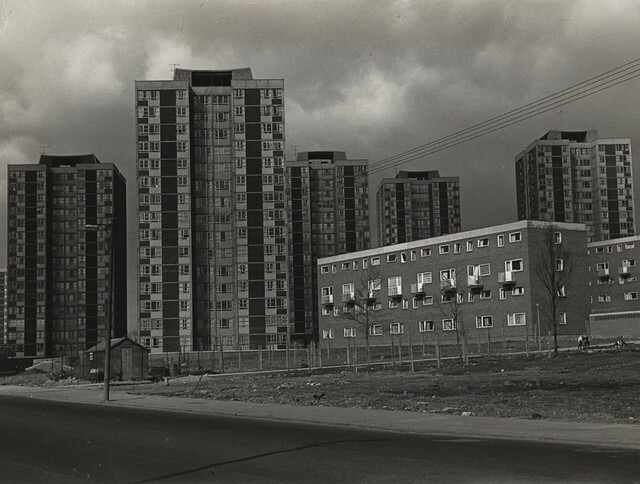 Visit the page: Whitburn, South Tyneside for references and further details. You can contribute to this article on Wikipedia. 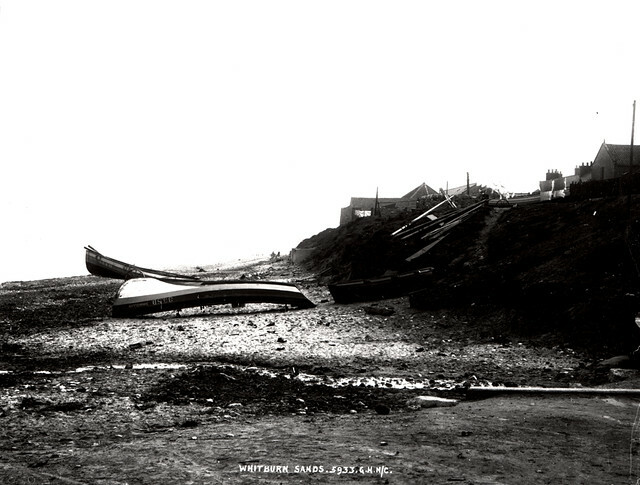 - A community website for Whitburn, Tyne and Wear, including photographs, old and new, history, and news and events.